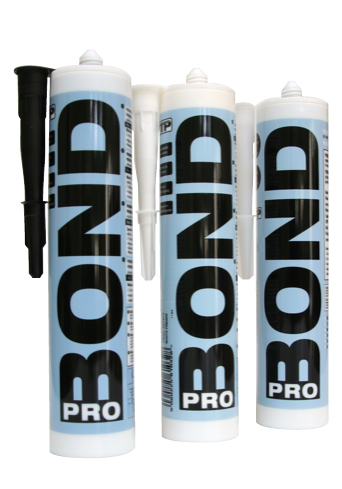 PRO-BOND is an easy to use, professional grade, universal adhesive and sealant. Due to its remarkable ability to bond to most items PRO-BOND is used in a variety of industries. Because it is odourless and solvent free its areas of application are almost limitless. You can bond metal, concrete, natural stone and most substrates. It will even allow you to bond in wet conditions. And will cure with zero shrinkage. 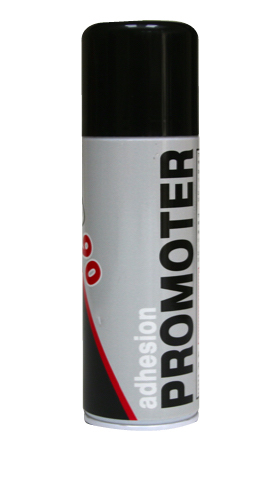 PRO-BOND will then remain resistant to UV, weather, water, moisture and mould. Furthermore it has a temperature resistance range is from -40°C to + 100°C. PRO-BOND seals with atmospheric moisture and forms a durable rubber seal. It is considered an odourless adhesive and sealant. Due to the fact that it adheres to most substrates it can be used for sealing sanitary wear, kitchen worktops or any joints and cracks. To carry many different types of adhesive and sealants is costly. Especially if you do not use a particular product before its ‘best by’ date and it has to be thrown away. In addition you may be confused as to what each product is actually suitable for as instructions are not always as clear as they should be. 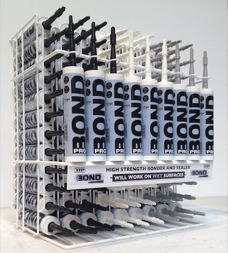 Because PRO-BOND replaces silicone sealants, acrylic sealants, butyl rubber sealants, wood and PU adhesives it therefore reduces the need to carry many different types of bonders and sealers and ultimately saves money. As PRO-BOND will bond and seal all common building materials it allows the builder to reduce the amount of different bonding & sealing products on site. Another appealing feature to the builder is its ability to bond or seal in wet conditions. This is particularly relevant when a job is under construction and not sealed from the elements. Or indeed when items need to be bonded or sealed outdoors in the rain. Therefore it ideal for any landscape work. Where stone, brick or metal is being used. 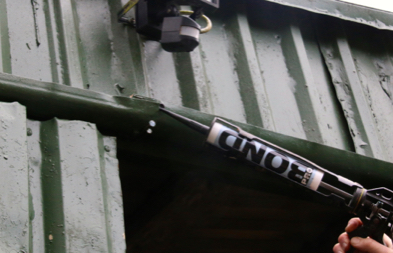 PRO-BOND will stick wood to wood, or wood to almost any other item. Therefore it is perfect for carpenters in the installation of skirting boards and the bonding of architraves or decorative cornices. Kitchen units can be secured to walls reducing the need for mechanical fixings. You can bond granite and stone worktops into place without the concern of staining. 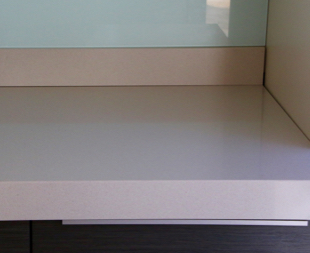 You can then seal countertops as it doubles as a sealer. Stainless steel is now a growing trend in kitchens. PRO-BOND will easily bond and seal stainless steel to itself or other items. Fix sanitary wear securely with PRO-BOND. You can then seal shower trays and baths in appropriate colour, as PRO-BOND comes in many colours and is resistant to water and mould. So there is no need to waste any more money on expensive bathroom sealants or white silicone sealants. Due to it being a low odour sealant Probond is perfect for confined indoor spaces, where the smell of a silicone sealer is not desired. You can also secure or bond Mirrors in place, as it does not effect the silver backing on mirrors unlike some products. Agricultural buildings come in a variety of materials. 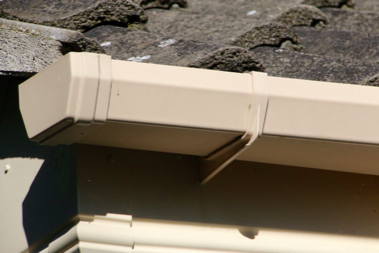 Often a single build will require a number of different products to be bonded and sealed to each other. PRO-BOND proves to be universal bonder and sealer which can be used in the wet and cures without shrinkage. Furthermore it remains flexible once cured allowing for material movement without separation. Widely used within the road haulage industry especially for the repair of trailer roofs. 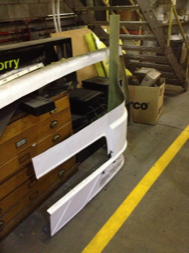 The bus and coach industry use PRO-BOND for a variety of repairs including bonding of panels. 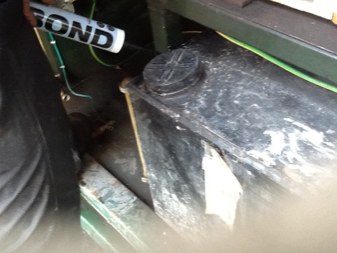 And because of it’s flexibility it is the perfect bonding product for refurbishment of bus floors. Where wooden boards are bonded to the metal subframe and the use of a flexible bonder is essential. Internally new vinyl floors can be stuck in place and then sealed around the edges without the need for numerous products. Specialists in fleet repair and maintenance require a bonding and sealing product they can rely on, especially when emergency and municipal vehicle repair & maintenance is concerned. 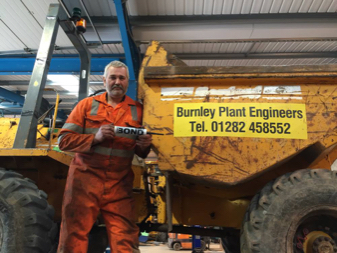 That is why PRO-BOND is used by local authority and council vehicle workshops across the country. Farm machinery has to perform in the most arduous of conditions and is vulnerable to damage. As it will bond and seal metals, plastics and fibreglass PRO-BOND proves invaluable as a universal emergency repair product. 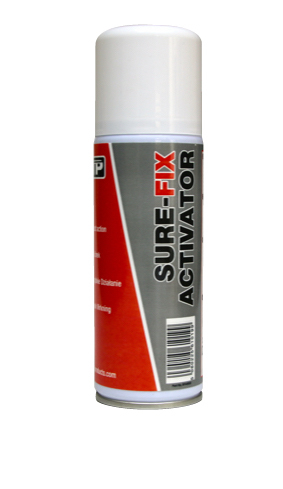 In addition its ability to bond and seal in wet conditions makes it extremely popular amongst farmers and repairers of agricultural machinery and heavy plant, who seldom have the option to perform repairs indoors. Construction equipment by its nature travels over rough terrain and is often subject to extreme vibration. When two different substrates are bonded together they are prone to bending and moving at different rates therefore it is vital to use a bonder which will remain flexible. Every home should have an all purpose adhesive and sealant at hand. 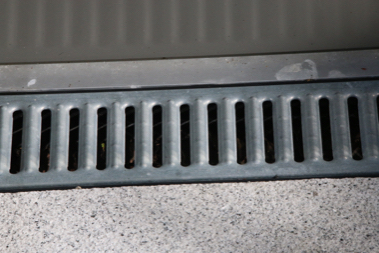 No need to ever ask anyone again how to repair a leaking gutter or how to seal a shower cubicle. 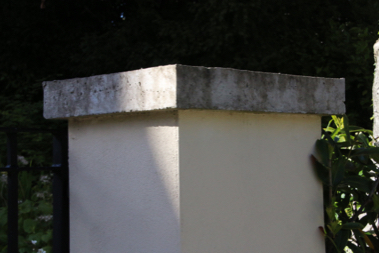 Even sticking a postbox to a pillar will be an easy job. The applications are endless. As houses age, gaps can appear, particularly between windows and brickwork. PRO-BOND can seal the gap and because it is weather and UV resistant will act as a secure barrier against the elements therefore preventing further costly damage. 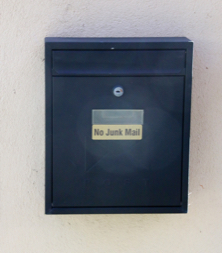 Always ensure area to be bonded or sealed is clean and free of dirt, grease or oil. For sealing ensure surface is perfectly clean by using a cloth and white spirits.